Buy a annual subscription and get 2 months free! 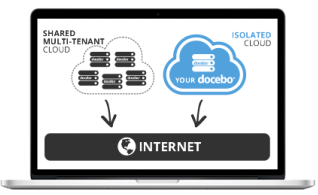 Customers looking for a hassle-free Learning Management System (LMS) that is affordable for small-medium size business, and still robust enough for enterprises, will be amazed by Docebo. We've searched long and hard to find a LMS solution that meets the needs of our customers, and the solid global rated performance of Docebo makes it a winning product that we believe in and trust as our own learning platform. Upload any kind of document in a click. 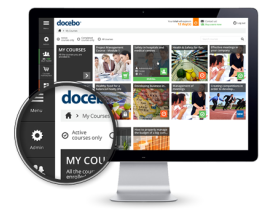 Official distributor of docebo LMS - Learning Management Systems in Israel. Full local support, administration & training.